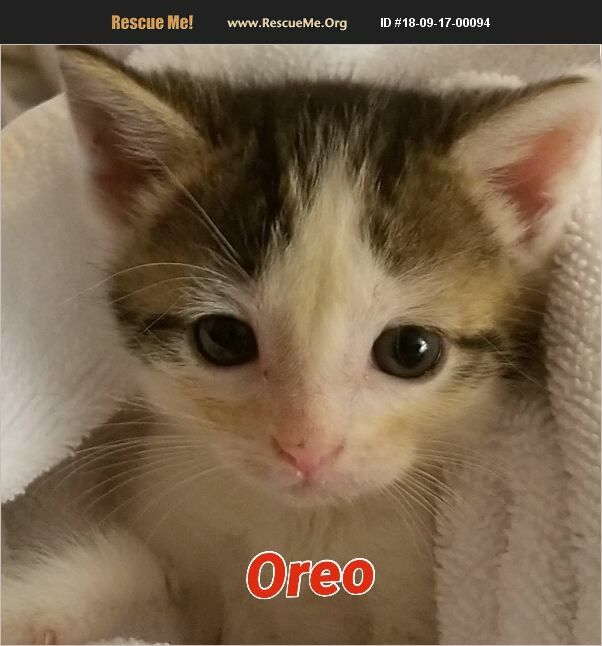 Combo Negative, Dewormed and ready for adoption on October 1, 2018 If you can provide a safe indoor home, submit an application online or at the shelter after a get acquainted visit. Application can be submitted online at: https://www.charlessmithgallhumanesociety.org/page/cat-adoption-application The online form may generate a ' Fatal Error' message after submission which is to be ignored. It is a system glitch and the submission HAS gone through. Adopters must complete an approval process which involves a reference check with current/recent vet, a call to landlord if renting and a brief home visit if located in the immediate area. Those who are not in a nearby community will have a virtual home visit. Out of state adoption is allowed. Adopters MUST come to the shelter to transport their new family member home. Charles Smithgall Humane Society (CSHS) is a No kill shelter. Animals remain in care for however much time is necessary to find a safe and appropriate home. Resident animals are primarily owner relinquished and also accepted from local Animal Control facilities. The facility usually is operating at capacity with a list of animals waiting for space to open. Adoption hours are Tues-Sat 10-4 and Sun 1-4. Closed Mondays. Location: 4823 Helen Hwy. 75N, Sautee, GA 30571, Phone: 706-865-4135 Email: smithgallhumanesociety@windstream.net Facebook: https://www.facebook.com/smithgallhumanesociety/ The shelter in Sautee GA is located about 3 miles south of the alpine town of Helen in NE Georgia.